MEF’s first survey looking at the impact of trust on IoT, polled over 5000 consumers in UK, USA, Brazil, France, Germany, China, India and South Africa. Its analysis identifies key market trends around IOT and helps MEF’s members better understand the mindset of the end user and, crucially, how this is likely to impact this exciting new market. This latest report was launched on April 7th in association with AVG Technologies and conducted by On Device Research. The study examines consumer perceptions about the future of a connected world. It reveals that while consumers see the tangible benefit of IoT (just 1 consumer in 10 say a world of connected devices won’t deliver such value), more than half also harbour concerns about the perceived risks and threats in a world of connected devices. MEF Members – Login to download the report now – or download the Executive Summary – leave your details below. 17% of Indians don’t want their TV to be connected to the internet compared to just 10% of the global sample. AVG’s mission is to simplify, optimize and secure the Internet experience, providing peace of mind to a connected world. AVG’s powerful yet easy-to-use software and online services put users in control of their Internet experience. By choosing AVG’s software and services, users become part of a trusted global community that benefits from inherent network effects, mutual protection and support. 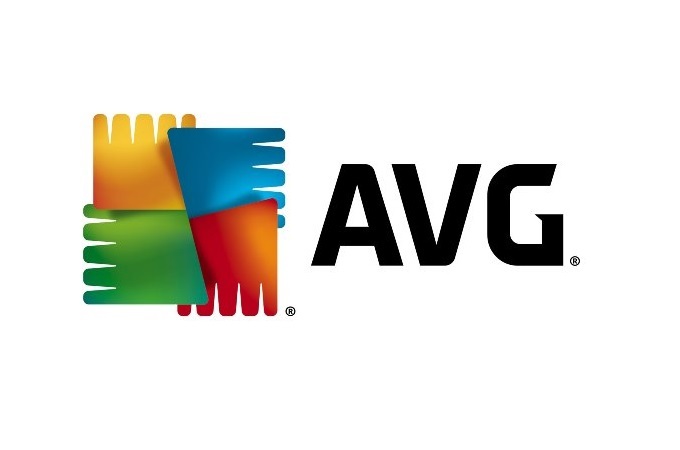 AVG has grown its user base to 177 million active users as of December 31, 2013 and offers a protection, performance and privacy products and services suite to consumers and small businesses including Internet security, performance optimization, mobile security, online backup, identity protection and family safety software. On Device Research is a research company that gathers responses on mobile devices – so far we’ve sent over 2.3 million surveys across 53 countries. By conducting research on mobile phones and tablet computers we can reach consumers wherever they are, at any time and in any location. Mobile research also brings fresh, instant responses that accurately capture consumers’ feelings, thoughts and opinions.